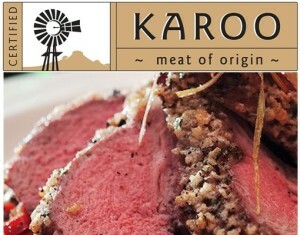 Food and Wine Tourism new tourism marketing focus for Western Cape! Wesgro has announced that it is focusing on Wine and Food Tourism as ‘strategic priority’ in its 2015 – 2019 implementation plan Judy Lain, Wesgro Chief Marketing Officer, has announced. Globally Food Tourism generates $150 billion estimates the World Food Travel Association. As many as 88% of destinations in the world see Food Tourism as an important differentiating factor in defining the image of brands and destinations, and assists in fighting Seasonality and in creating jobs. 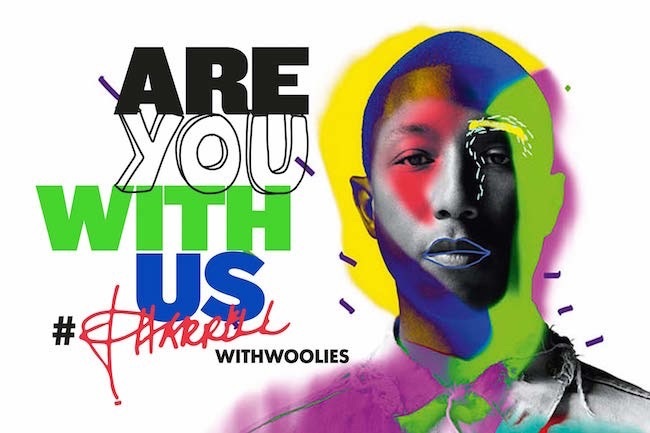 Woolworths goes green with #Pharrell Williams, transforms Sunday Times! *. South African exports into Africa are growing, says Wines of South Africa (WOSA) Africa head Matome Mbatha. Angola is taking 6 million liters of wine, of which more than 80% is sparkling wines, and predominantly JC le Roux, a brand they are ‘crazy about‘, Mbatha says. The 4,5 million liters of Nigeria’s imports from our country are mainly Pinotage and Merlot. *. 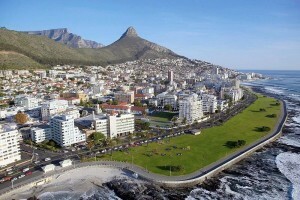 Cape Town has been named as one of 35 most beautiful cities in the world for 2015 by the UK Telegraph, in the company of Istanbul, Florence, Paris, Siena, Jerusalem, Oxford, Cambridge, New York, Rome, Sydney, Bruges, Seville, San Francisco, Bath, Lausanne, Venice, Edinburgh, London, Havana, Prague, Kyoto, Moscow, St Petersburg, Dubrovnik, Rio de Janeiro, and more. *. Noma owner Chef René Redzepi has announced that he is closing down the tasting menu Noma on 31 December 2016, moving to the Christiania suburb in Copenhagen, where he will build a glass house over a derelict skating park for a new restaurant, and create an urban farm. The produce served as well as the place settings will change as the seasons change. 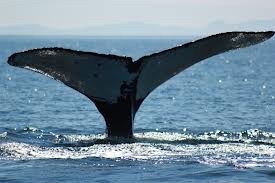 In January next year Noma sets up a pop-up restaurant in Sydney for 10 weeks. * The announcement last week of the discovery of a new hominid species Homo Naledi at The Cradle of Humankind at Maropeng, and its international media coverage by National Geographic in particular, could give Tourism to our country a much-needed boost. *. 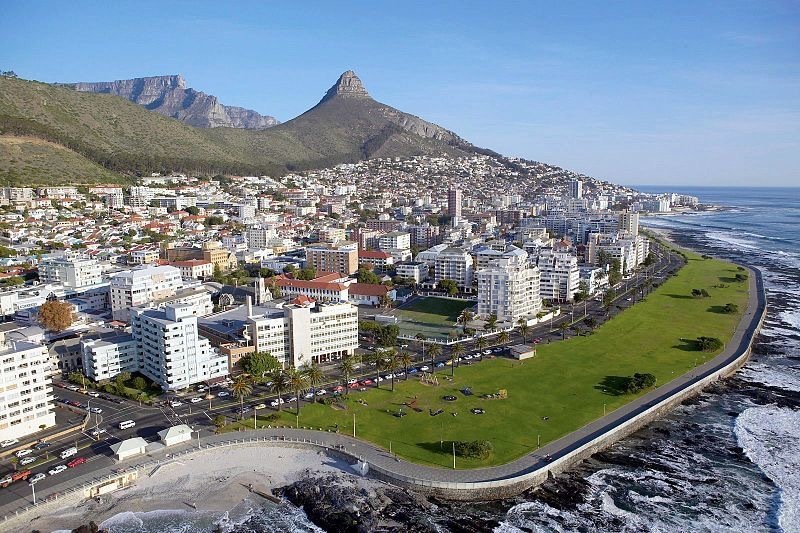 Despite the Rand exchange rate being at its best ever for international visitors, no surge in tourism bookings is being seen. The after-effect of last year’s Ebola crisis, and the new visa regulations, have affected tourism numbers from China, India, and Brazil in particular. Hotelier Arthur Gillis said that the golden opportunity of the exchange rate was negated by the visa regulations, and said that we ‘shoot ourselves in the foot’.